What a View! 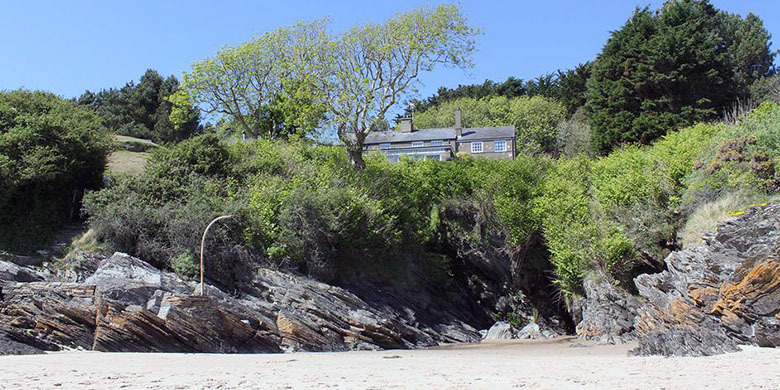 Rose Cottage Bed and Breakfast has an amazing location on the Glaslyn and Dwyfor estuary. Just 1 mile from Porthmadog and Black Rock Sands, we have our own private beach access and are a perfect retreat with breathtaking views. The area has rich history with Medieval Castles, the iconic Portmeirion & Ffestiniog Railway. There is plenty to see and do in the area. We are also in close proximity to the Snowdonia National Park, outstanding links golf courses, beaches, coastal footpaths and much more! The room has amazing sea views. 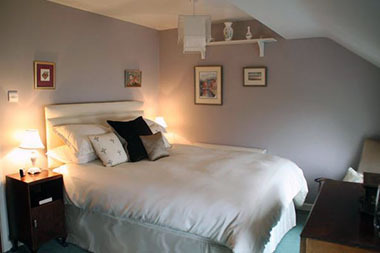 King size bed and soft luxurious linen. Tea & coffee making facilities with a selection of tea, coffee & biscuits. TV and free Wifi. We provide a hair dryer, an alarm clock, towels and complimentary luxury shampoos & body wash. The Bathroom includes a bath and overhead shower.